Turkish Republic of Northern Cyprus or North Cyprus is a small country, only about 120 miles from east to west and about 15 miles from north to south. However, the location of North Cyprus in the Eastern Mediterranean makes it a strategic crossroads among Europe, Asia and Africa continents and has been used by travellers in their various journeys throughout history of Cyprus. Traces of ancient peoples in Cyprus are evident: Assyrians, Phoenicians, Macedonians, Hellenists, Persians, Romans and Egyptians among others. These were followed by Byzantines, Crusaders, French Lusignans, Venetians, Ottomans and eventually the British until when the island gained its independence in 1960 with the establishment of the Republic of Cyprus. There was then an unhappy period for Turkish Cypriots following independence in 1960, but this was ended with partition in 1974. With such a background, Cyprus has developed a unique character which is a blend of all that has gone before. 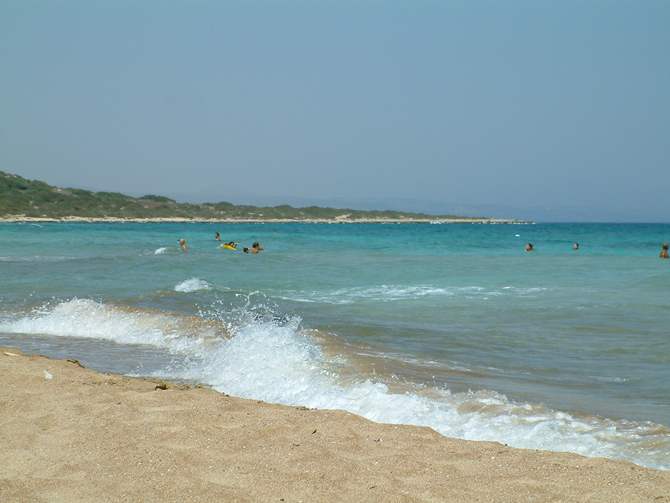 Part of this unique character is the natural beauty of the northern part of the island. The coastline of North Cyprus offers fine, uncrowded beaches; you can still arrive at a beach and enjoy being the only one there. The mountains provide a lovely backdrop to the beaches but are very well worth visiting themselves; the track systems (many of which can be driven along) offer good walking. In the spring there are many wild flowers including some endemic to Cyprus. 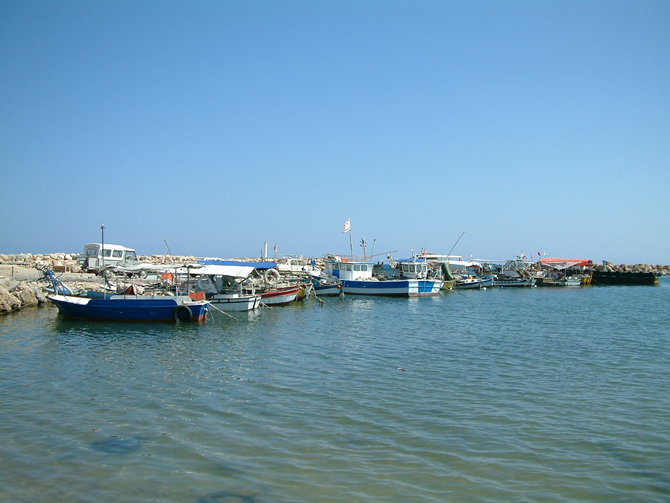 The variety in terms of topography, flora and fauna, and level of development are great in North Cyprus. The seaside town of Kyrenia with its surrounding mountain villages offers all the modern facilities of a European town, whereas the villages of the Karpaz region seem to have been left behind in another age. Mountains, castles, beaches and the dry central plain offer visitors much to feast their eyes on. Those who have visited Northern Cyprus will remember an island do golden beaches, brilliant weather, mountain forests, ancient castles, and sun-bleached villages. But most memorable are the warm, friendly smiles of the Turkish Cypriot people. History is a major theme in Cyprus, the island having been repeatedly invaded throughout its turbulent history, and legacies of the past continue even to this day. But despite the past, Northern Cyprus is a peaceful place, which has seemingly sidestepped the pressures of modernity. The pace of life is slow, as if the people have more time than they know what to do with. So, if you are visiting North Cyprus, don't be in a hurry, and prepare yourself for a relaxing break from the grind of modern life.